‘Tween Waters Inn is one of Florida’s most delightful hotels for families. Stay right on the beautiful sands of a pristine beach, where you can hunt for shells, relax, or play in the waves. 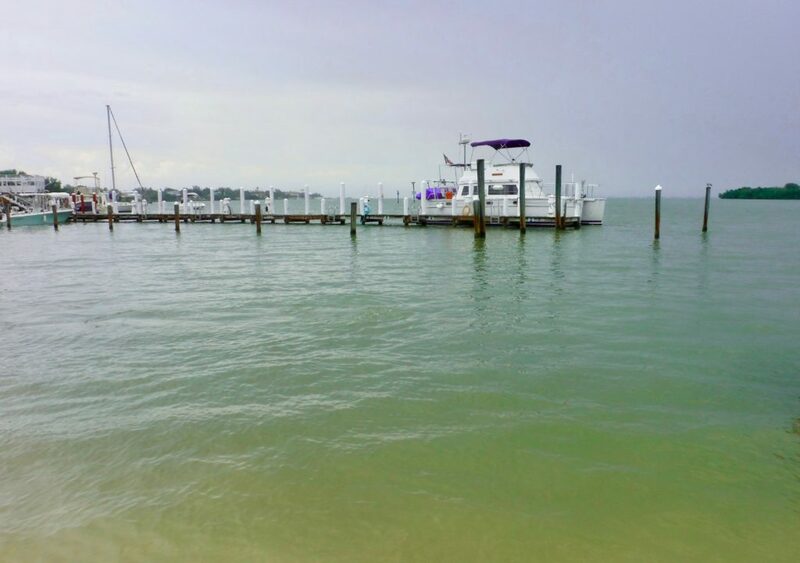 Discover the good life on Captiva Island and Sanibel Island! ‘Tween Waters Inn is the perfect place to enjoy the coast of Florida with your family and even your pets. Our family was hosted by the Beaches of Ft. Myers/ Sanibel for this review, but all opinions are our own. 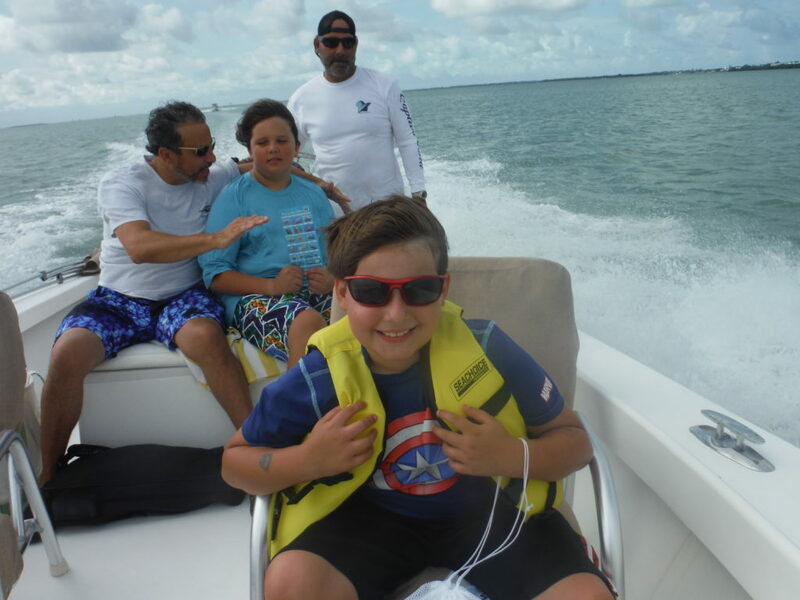 While on Captiva, don’t miss the opportunity to charter an affordable, custom, private eco-tour with Master Naturalist, Captain Brian. You’ll learn incredible history, nature facts, the best hidden spots and you’ll make a new friend. Make sure and ask Captain Brian to stop for lunch at Cabbage Key, accessible only by boat, for a cheeseburger in paradise and to visit the properties’ gopher tortoises. Stop at Cayo Costa State Park for some of the most incredible shelling and nature in the world. Have your cameras ready because the dolphins will be your entertainment, jumping alongside the boat! There’s plenty to do at ‘Tween Waters Inn! Check out some of the fun things you can do with your family (and possibly your pet!) while you’re there. Be sure not to miss the unforgettable family fun of the famous Captiva Crab Races, which raise money for local charities, on-site at the Crow’s Nest Restaurant on Monday and Thursday. At ‘Tween Waters Inn, you’ll have the use of the Olympic-sized pool, wading pool, fitness center, beach access, and restaurants. Plenty of on-site parking is available, and the hotel is very helpful with directions from the airport. At ‘Tween Water’s Inn, you have your choice of accommodations. Relax in a private beach cottage, a resort suite, an ocean-view studio, or a classic guest room. Whatever you prefer, ‘Tween Waters Inn has something just for you! Each style of room has its own list of amenities. The Seaside Cottages, actually historic homes which have even housed Theodore Roosevelt, are each unique. They have one to three bedrooms, modern amenities like TV, WiFi, and the usual appliances, free breakfast, and a few also allow pets. They also have screened-in porches. The Resort Suites are very spacious and have one to three bedrooms plus a living area and a kitchen. These rooms do not allow pets, but they are still the perfect place to take a family with kids. The Resort Suites include breakfast, a screened balcony, WiFi, TV, and more. We had a fantastic getaway in a resort suite and enjoyed our morning coffee on the screened balcony while watching the herons and manatees in the bay outside the window. Gulfview and Bayview Studios have one bedroom, free WiFi, a kitchen, a balcony, free breakfast, and more. The Bayview rooms also allow pets for a $25 fee. This might not be the ideal room to stay with kids, unless you’re your kid is a fur baby. The Guest Rooms, which give you the traditional hotel experience, include free WiFi, TV, the usual hotel appliances, free breakfast, a daily newspaper, and more. You can bring your pet, and the rooms are ideal for families with children. All units include use of the Olympic-sized pool, wading pool, fitness center, beach access, and restaurants. Plenty of on-site parking is available, and the hotel is very helpful with directions from the airport.